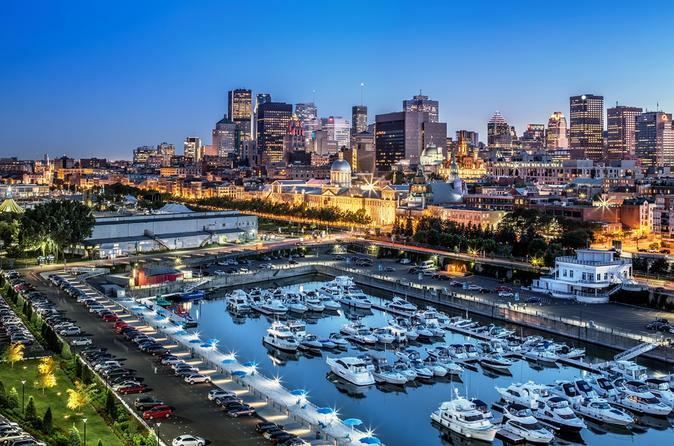 Experience Montreal's Joie de vivre by visiting it's 23 must-see touristic and cultural attractions within a 72-hour period. This city pass does double duty for visitors: not only does it allow them to save money at major Montreal attractions, but it makes getting around the city easier with a built-in chip that gives unlimited access to public transportation, including the 747 Aéroport P.-E.-Trudeau shuttle. Reservations for cruises and some museum exhibitions are recommended. The card is valid for one admission to each of the attractions listed above and must be kept during all public transit trips. The Passeport MTL gives you unlimited access to the Société de transport de Montréal’s bus and metro line services on the island of Montréal. It also includes travel on the Montréal-Trudeau Airport Shuttle Bus. It is valid from the date and hour of the first ride validated on STM public transit and ends after 72 hours. The Passeport MTL is valid from the date and time of the first use at the ticket counter of an attraction and ends after 72 hours.